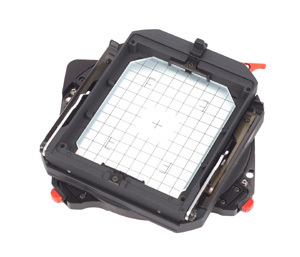 The WDS-504 is the default 4x5" interface ground glass back for the analog setup of the Wide DS. 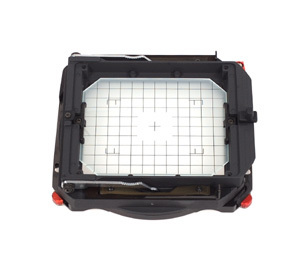 The WDS-504 has a revolving ground glass frame and can easily be rotated between landscape and portrait positions. 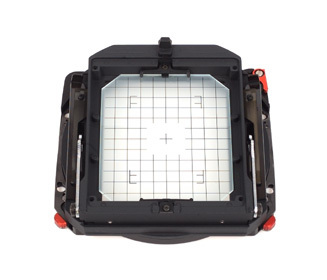 It works in combination with the analog lenssystems with S.Angulon 47XL, 58XL, 72XL, 6.8/90mm and the Apo-Symmar 150 Lenssytems.